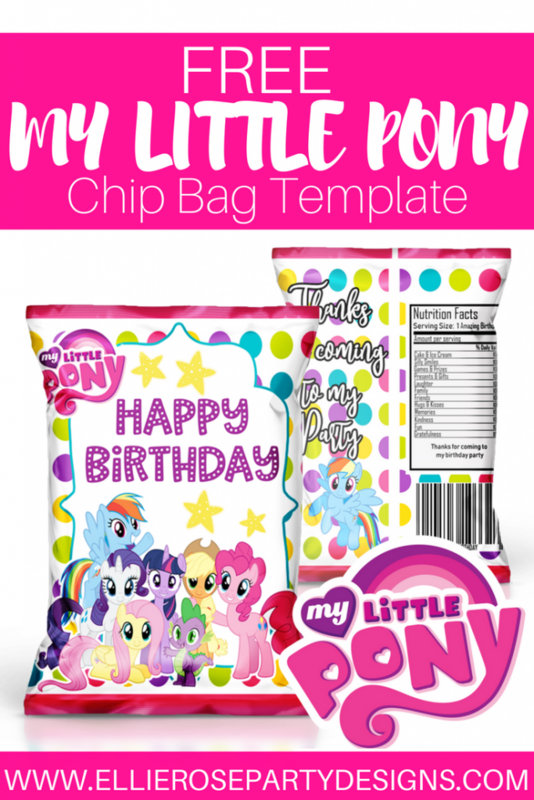 I will show you step by step below (with video link) on how to assemble the My Little Pony Chip Bag. 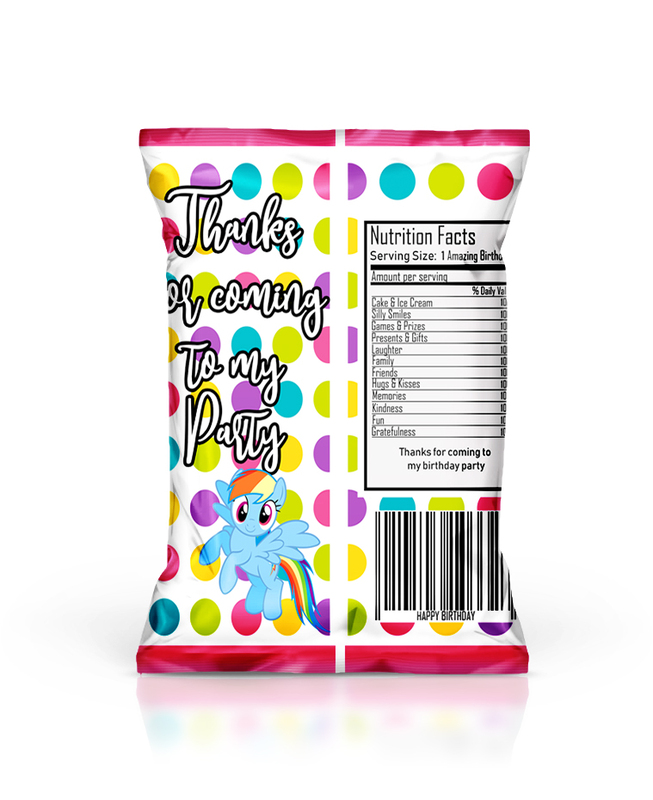 I downloaded the link for the free chip bag template. After I downloaded the Quick Converter, I don’t see a file to click on that will bring up the template. Am I doing something wrong? Do you have a blank template for the chipbag you’re willing to share? I have watched the video twice and I cant see anywhere on the page where I can download the template. what specific kind of paper do you use? 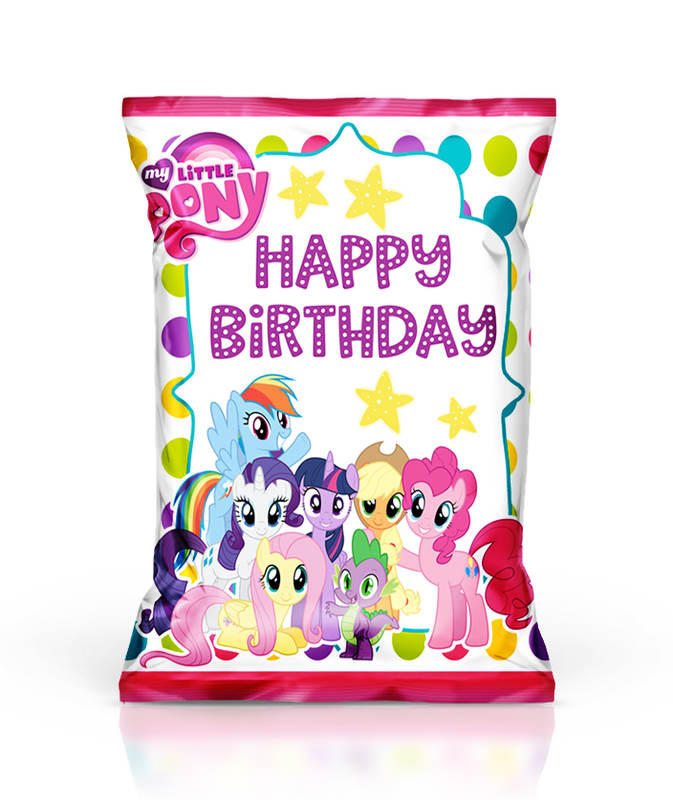 Do you have pony templates, I cannot find any without paying.